We studied Steadfast Love by Lauren Chandler in the summer of 2017, but you can still join in the conversation! 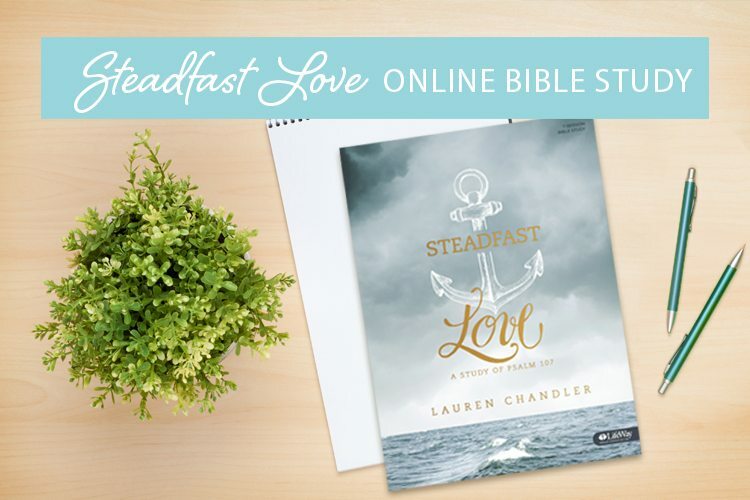 To participate in the online study you’ll need to grab a copy of the Steadfast Love Bible study book. Then you can participate in the conversation by leaving a comment in the posts below!